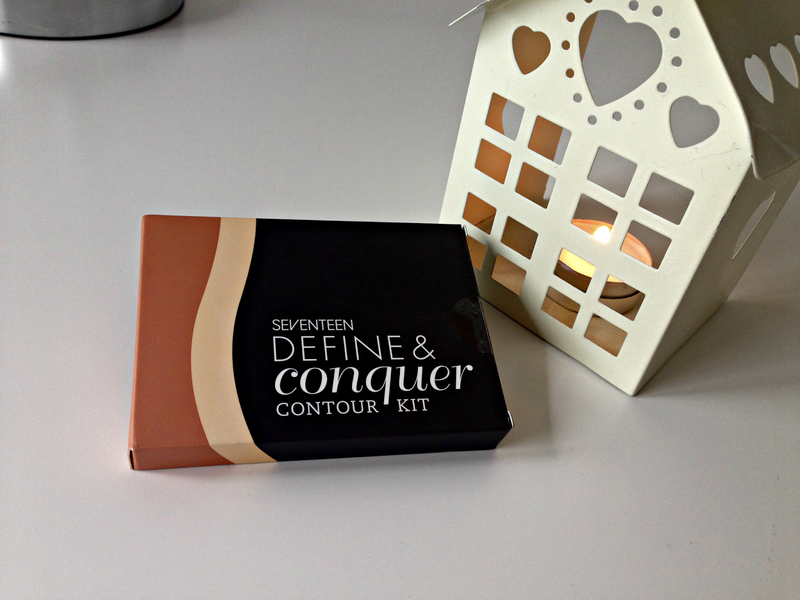 Seventeen Define & Conquer Contour Kit First Impressions! 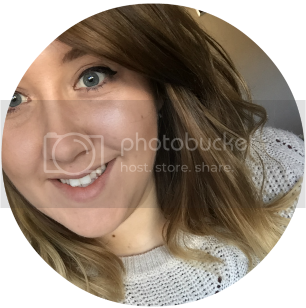 Over a month ago I went on a mini shopping spree in Boots (post here) and one of the products I picked up was the Seventeen Define & Conquer contour kit. I brought this in the hopes that I will somehow master the art of contouring and look just as amazing as everyone who applies this beauty trick. Obviously it's been over a month so let's just say that plan didn't go as well as I'd hoped. Personally, I don't really notice a difference in the picture above. I applied both the light and dark powder where the diagram said and I still thought my face looked the same. I also tried using the kit the next few days and the most I noticed was the slight definition of the darker powder. I've watched a few YouTube videos of other beauty bloggers contouring and a few of them used more liquid or mousse products so I'm wondering if it was the powder formula that was letting me down. Although I am a little gutted by this product for my first impressions, I will definitely keep trying it and I hope that I will learn the knack of contouring. If anybody has some tips for me, please write in the comments as I'll happily like to see where I'm going wrong! Such a shame it didn't work for you. I've recently bought a Barry M contour palette which I quite like (although that's a powder too). I use that with a Real Techniques brush to contour and then a lighter concealer to highlight. It's mostly just trial and error until you find what works for you though! Cream products are definitely best for really defined contouring, but I can see it in your photo! I don't like going overboard with contouring so this looks like a nice cheap option for a subtle look. My absolute favourite contouring product is the Bourjois cream bronzer - a tiny bit of that rubbed into the cheekbone is so effective! Your contour is perfect, so beautiful and natural! I hat it, when people over do it.. I'm not a makeup artist I just test things out by myself but what I find works is using a cream first and then letting it dry (just so it doesn't get sticky) and then start contouring. You can see it in your picture it's a very light contour which makes it look natural. What a shame this product didn't work for you! I think the easiest contouring product is to use something like NYX blush in taupe (with a very light hand) or any matte bronzer you have. Maybe try the Sleek contour kit? never knew there was a seventeen line of cosmetics!! thanks for sharing your thoughts!